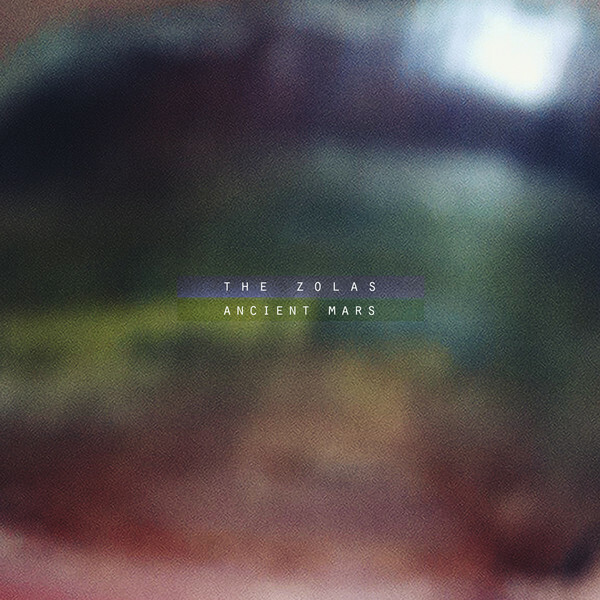 There's a lot of decent indie rock coming from Canada these days and I'm glad that I've stumbled upon The Zolas today. They released their second album Ancient Mars a fews days ago and it ticks all the right boxes for me. "Knot In My Heart" was definitely the highlight with its oddly catchy chorus. The chorus justs plays off the verses so well in this melodic lo-fi single which warrants replay after replay.